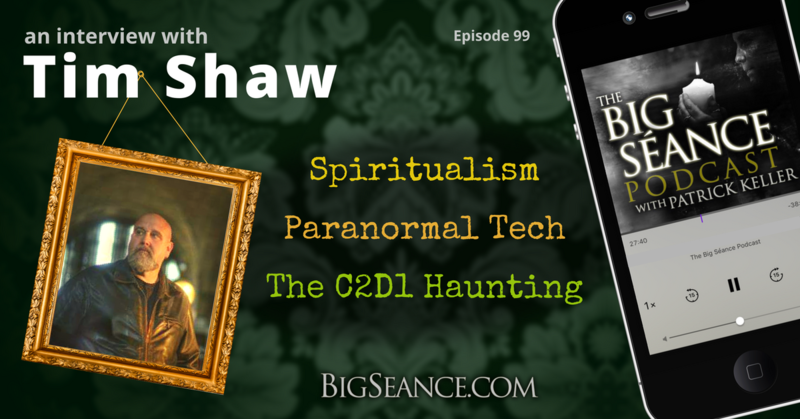 A candid conversation with author, paranormal investigator, and Spiritualist minister, Tim Shaw. Hear about everything from his fascinating childhood experiences at Lily Dale, to his research into the C2D1 Haunting! Visit BigSeance.com for more info! 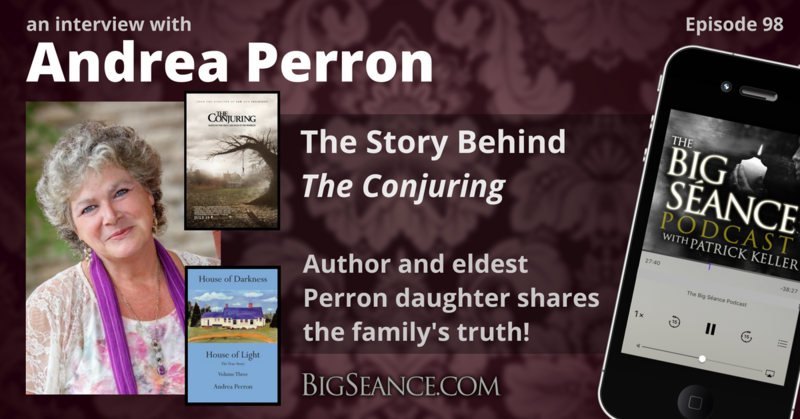 Andrea Perron, author and eldest daughter from the family depicted in the 2013 film, The Conjuring, shares her terrifying yet beautiful true story. Plus her beautiful trilogy, the truth about Bathsheba, responding to critics, and future films in the works! Visit BigSeance.com for more info! 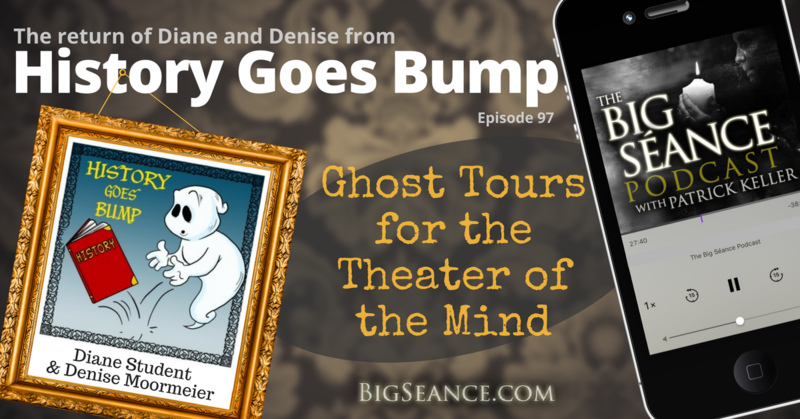 Diane and Denise of the History Goes Bump Podcast returns! Have they grown in their openness to tempt the spirits since their last visit? Are they having paranormal experiences? What have they been up to? And where are they going next? Visit BigSeance.com for more info.